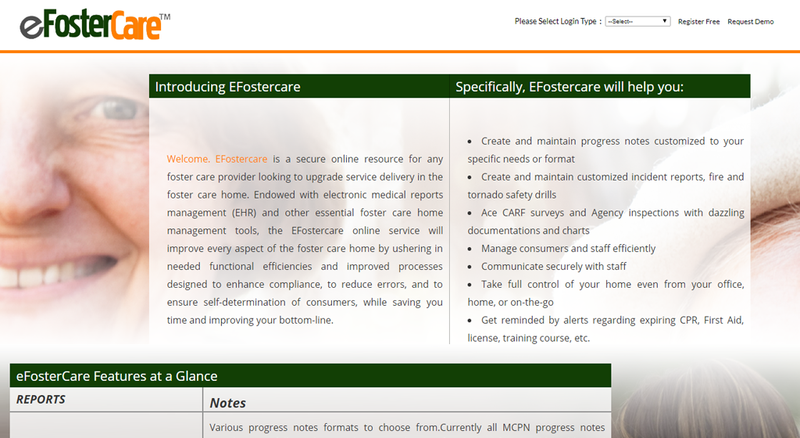 Client approached Quadrant to develop a product for Employees to save their foster care records. The application should be able to generate different kind of reports in customized format. Quadrant developed a user friendly responsive application to help the employees and administrators to manage their consumers/patients. Easy reminders on expiring CPRs, First Aids, license, training courses, etc. The application was very well received by Providers, Admins and they are able to quickly retrieve the records of procedures done for a particular employee and consumer. This is not only saving time for them but also making them stand unique in foster care. 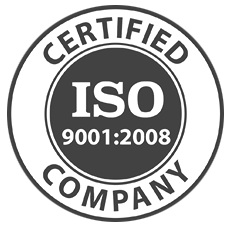 Quadrant Software Systems India (Pvt) Ltd.
Ayappa Society, Madhapur, Hyd - 500081.